Please join us for our January meeting to hear Senior Department of Public Safety Officer Dub Gillum. If you are a Texas resident who wonders what goes on at the Texas/Mexico border, please join us for an update on border operations. Saturday, January 31: Tarrant County GOP Lincoln Day Dinner, Omni Hotel, Fort Worth, featuring U.S. Senator Rand Paul, introduced by former U.S. Rep. Allen West. 5:30pm-VIP Reception; 7:00pm-Dinner. Contact Tarrant County GOP for more information. 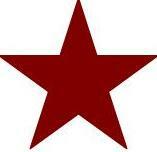 Thursday, April 16: Texas Federation of Republican Women Legislative Day, Austin. Stay tuned for more information. Fort Worth Republican Women started off with a bang this year, as so many of our members braved the cold precipitation on New Year’s Day to attend the inauguration of the first female District Attorney in Tarrant County history. Just after 2pm that day, Sheriff Dee Anderson administered the Oath of Office to Sharen Wilson in the rotunda of the 1895 Historical Courthouse to a packed audience. Our own Debra Coffey and her husband Daryl performed an excellent job as emcees of the event, and at one point there was not a dry eye in the house as everyone joined in with the choir as they regaled us with our state’s official song – Texas, Our Texas! One week later, Fort Worth Republican Women launched a new “first” – our Second Saturday Breakfasts! On yet another cold January day, Fort Worth Republican Women welcomed a crowd – with many new faces – at Enchilada’s Ole for an informal networking and meeting opportunity over breakfast. Mayor Betsy Price kicked off the event with some brief remarks about our community, followed by a healthy Q&A session afterwards. Mayor Betsy Price shared with us some important developments in our community, but perhaps most important for our group is that she reiterated the importance of volunteer activities. She encouraged each of us to let her know if we would like to volunteer to serve on committees and commissions in our city government. So, if you are interested in a particular aspect of our city – transportation, the arts, the parks, libraries or just the city in general – and would like to participate as a volunteer to help promote or shape policy in that area, send a note or email to Betsy and let her know of your interest. Besides our new District Attorney, the new year also brings many other newly-elected and appointed Republican officials who either already have or will take their oaths of office in January. Please join me in wishing all of them much success in their new posts! CONGRATULATIONS TO OUR PRESIDENT BONNIE SUDDERTH! 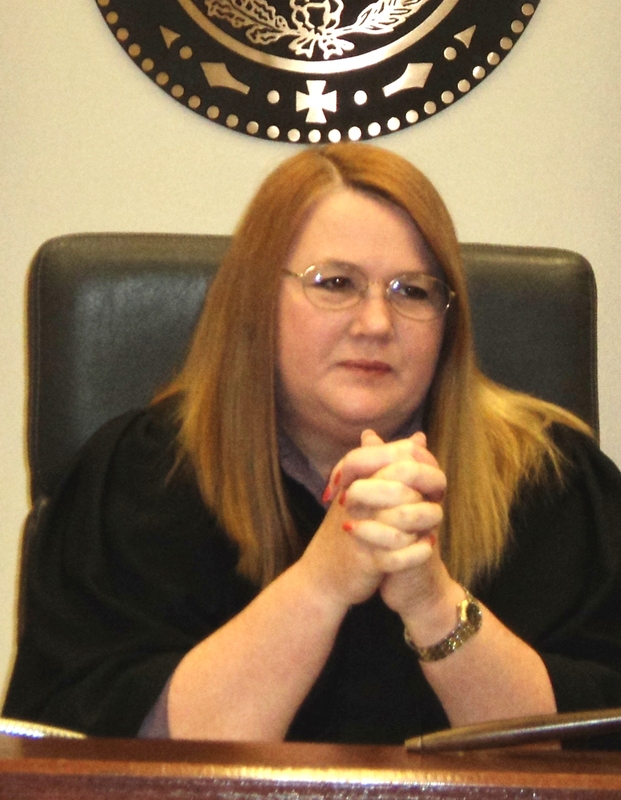 Judge Bonnie Sudderth is now Justice Bonnie Sudderth after having been appointed to the Second Court of Appeals. 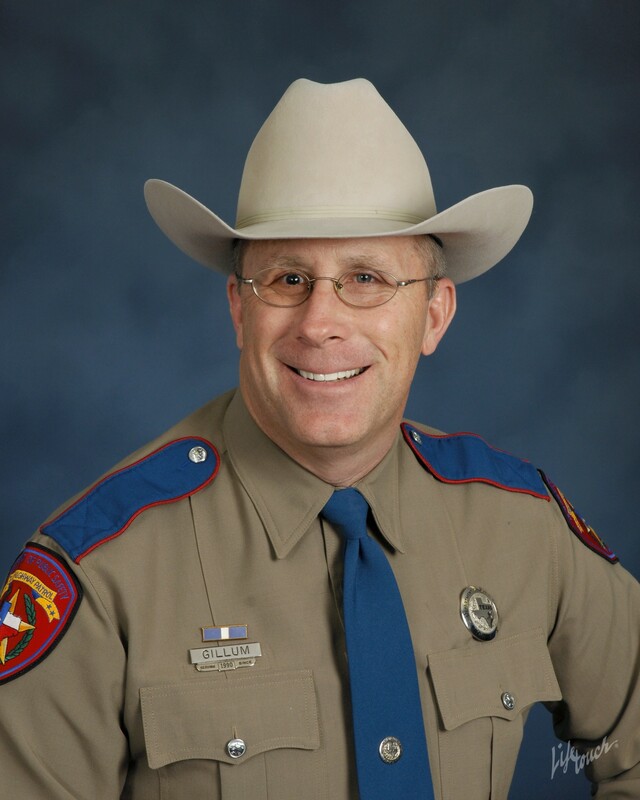 You can read the statement from Governor Perry’s office by clicking HERE. Bonnie will be missed in the 352nd District Court, where she served for 18 years, but her talents will most certainly remain an asset to the State of Texas through the Second Court of Appeals. January 10, 2015, 9:30 – 11:00 a.m.
Do you know conservative women who can’t make it to the monthly Fort Worth Club luncheons? Maybe they have young children; maybe they prefer sweats to suits; maybe downtown just isn’t convenient for them. Maybe this is you, too! FWRW is excited to offer another way to engage our mothers, daughters, sisters, and friends in building and expanding our membership and spreading the conservative message: “Second Saturday” will begin with the new year, on January 10, 2015, as an informal networking opportunity designed to reach out into the community in a casual late-breakfast/early-lunch setting. Mary Perez, Republican entrepreneur and owner of award-winning Enchiladas Olé, has graciously offered the use of her party room on the second Saturday of every month and has designed a menu just for us! On January 10, FWRW will be there from 9:30 until 11:00 a.m. to welcome any and all, with or without children in tow, for some terrific food and fellowship. Enchiladas Olé is located just northeast of downtown, at 901 N. Sylvania Ave., 76111. Whet your appetite early by checking out the website, www.enchiladasole.com. Most important, we are thrilled that for this inaugural meeting, Mayor Betsy Price will be on hand to speak briefly to us at 10:00 a.m. about community engagement and healthy communities. Please help us show Mayor Price that FWRW is all about community engagement, by coming on January 10—and by bringing a friend! Order from the menu, or just have coffee. No reservations are required. We hope to see you there! DON’T FORGET – YOUR 2015 DUES ARE DUE! As soon as possible, please renew your membership by paying dues online www.fwrw.org/membership/onlinepayment, in person at the upcoming 2nd Saturday or 4th Wednesday meetings, or by mail payment to FWRW, P.O. Box 101613, Fort Worth, TX 76185-1613. Make the checks payable to FWRW (no corporate check accepted) Thanks!!! — FWRW VP (Membership) Debbie McDaniels (membership@fwrw.org).